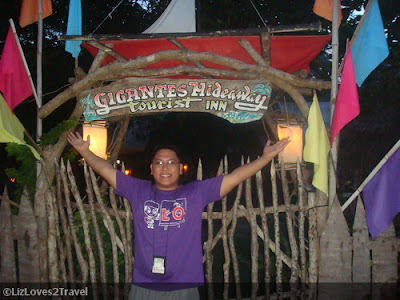 Gigantes Hideaway Tourist Inn is located in Gigantes Norte. It is the only place accommodating tourists in the whole of Gigantes Island. 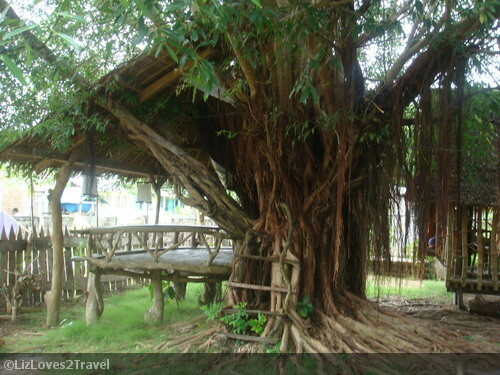 It is owned by Joel Decano who happens to be a Tourism Officer for Carles, Iloilo. Just make sure to tell the boatmen in Estancia that you're heading to Gigantes Norte so you get to board the correct ferry. Be there at the port before 2:00 PM because that is when the only passenger boat departs. The Decanos are prominent so just tell the locals where you're going and they'll point you to the right direction. You may also opt to stay in one of their huts or chalets (check the photo below). It'll give you a more primordial and island feel. 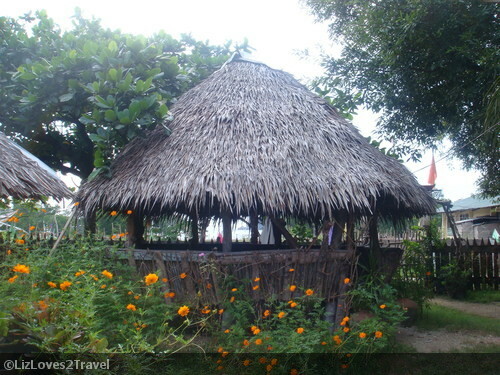 I would love to stay in this kind of hut, only if I'm not a human mosquito trap. I don't know why but mosquitoes seem to really like me. Too bad, I didn't have my Off Lotion that time. You don't pay here per room per night. 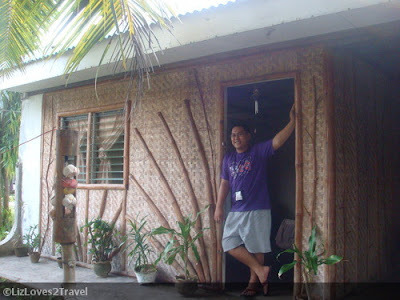 Their rate is fixed at PHP 200.00 per person per night, regardless of which room you choose. 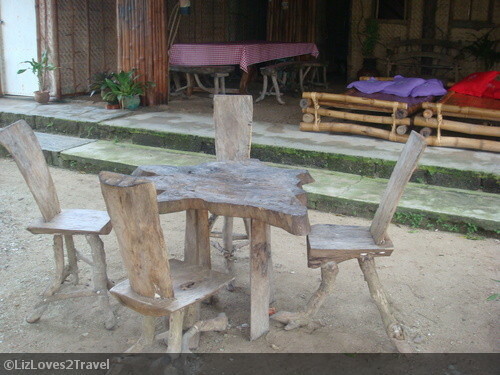 Majority of the structures and furniture were made of wood and bamboo. Very eco-friendly and I loved it. The entire place is so chill. You'll see trees, flowers and a bird. 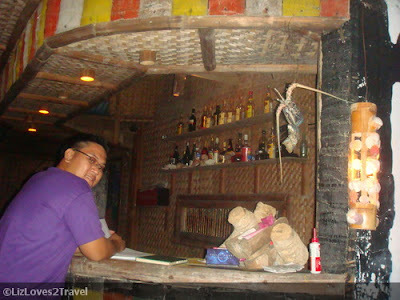 Yes, when we were there they have a pet bird stationed near the gate which Ate Anggay (the family cook) takes care of. When we went here in 2011, Kuya Joel said they don't get as many tourists as any other places in Panay Island do. I'm sure they're getting more and more at the present. His hard work should be paying-off by now. On a lazy afternoon, you can just spend your time reading a book in a hammock in this tree house or by just simply sleeping. One thing I liked the most is their food! Seafood galore! You just have to pay for what they bought for you in the market and give Ate Anggay (their cook) what you think is due for her. Of course we gave her a generous tip because we loved her cooking (and her as a person). I seriously think I'm going to get fatter if I stay there for a long time. 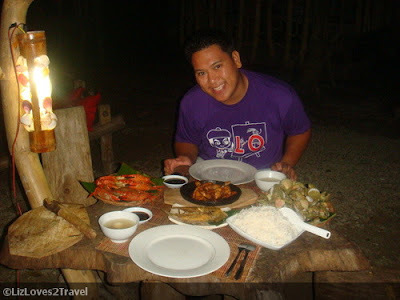 I super loved the food! 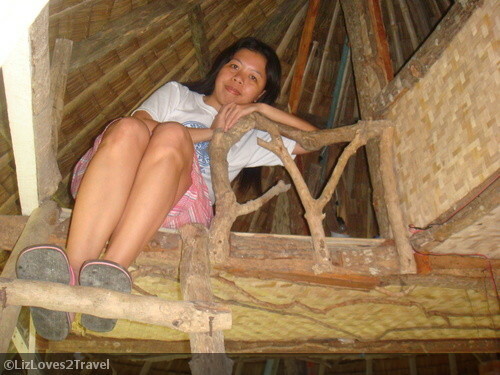 This is Part 4 of my Iloilo travel series. 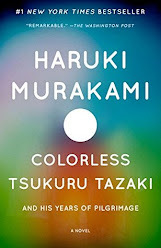 Would you recommend this to a solo traveler? we've been ripped off on food service fees! Very disappointing. the resort still existing? can't find resort website. I like your blog. very precise and informative. do you think the price and the place scenery is still the same as last time you went there? Hi Azi. The scenery I would say might have changed a bit since it was 4 years ago since I went. The price I think has definitely changed. Hi? Is there any other contacts because I contact Mr. Joel Decamo he does'nt answered. 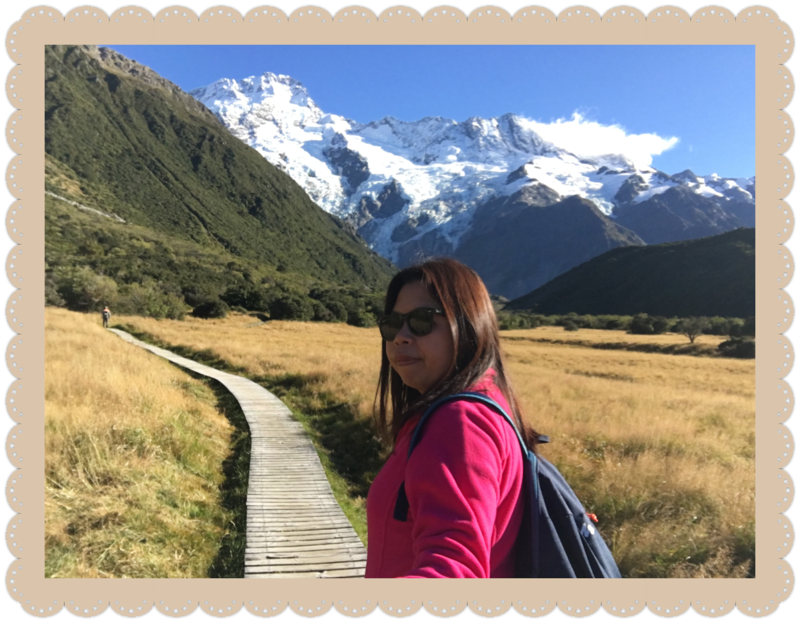 Im planning to arrange our vacation this January 2017. I hope you can help me. Thank you so much. When exactly do you plan to go in Gigantes Island. I've already booked my flight going to Roxas City but I'm still thinking which island between Gigantes and in Concepcion to head first since I have 6 days to explore the 2 islands. I am a solo traveler and looking for some group that I can join with. Bali nka booked na po yung flight ko going to Roxas City this coming Feb.
maabutan yung alis ng bangka pa Gigantes Island or mag Giagantes po ako. Hello Melvin. Sorry baka obsolete na yung mga info ko for Gigantes kase antagal na since we went there. But to answer your question, malayo pa ang Concepcion from Carles or Estancia (Gigantes jump off). More than 3 hours pa yung byahe. And since Roxas City ka mangagaling, mas mauuna ang Gigantes. Madadaanan mo or mauuna ang Concepcion kung galing ka ng Iloilo City. Once a day lang din ang mga bangka going to Gigantes. From Carles 10AM, from Estancia 2PM. I hope it somehow gave you an idea kung san ka dapat mauna. Safe travels!